Working out at home can be a convenient way to get your daily exercise requirements in without the time and hassle it takes to get to the gym. There are a number of choices when it comes to purchasing equipment for your home gym. There are cardio machines like treadmills and ellipticals, and strength training equipment such as dumbbells, resistance bands and kettlebells. Then there’s benches, home gyms and more — the choices are seemingly endless. In no particular order, here are 50 of the home exercise equipment options that we consider safest, based on available features and average customer ratings and reviews. 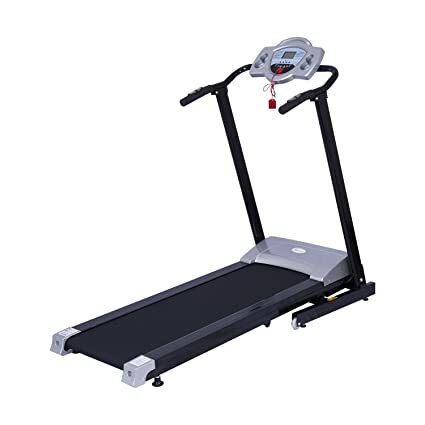 This treadmill boasts a 2.2 horsepower drive system that comes complete with nine different workout programs and three levels of incline. It provides a running surface of 15.75 x 48.82 inches and folds when not in use. 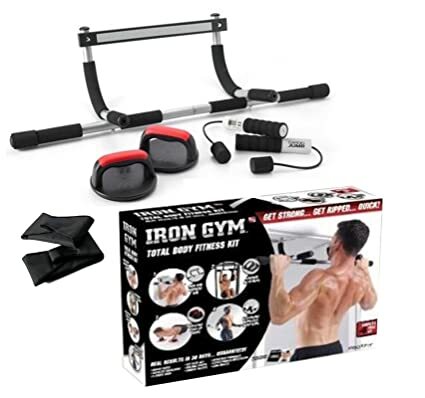 This home gym kit allows you to work out your entire upper body from the comfort of your home and features three different grip positions that allow you to hit your muscles from every angle. 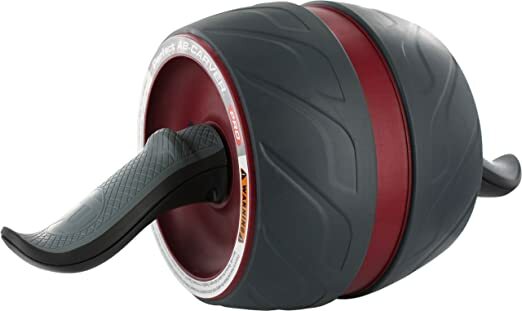 Effectively work your core from every angle with this ab roller system that features an ultra wide wheel that allows you to easily roll straight out, to the left and the right. It even comes with a foam kneepad to help provide cushioning and support while in use. 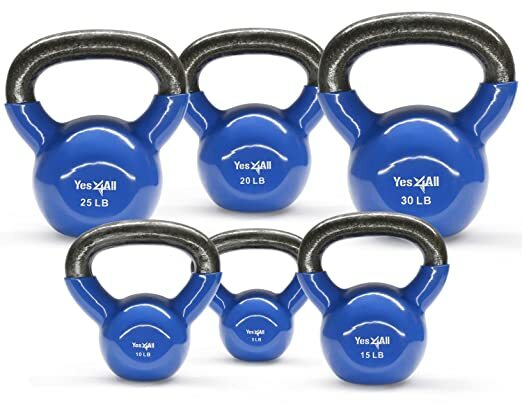 This set of kettlebells comes in varying weights suitable for all fitness levels and for performing a variety of exercises in the comfort of your home. The vinyl coating helps to reduce noise and damage to your flooring. 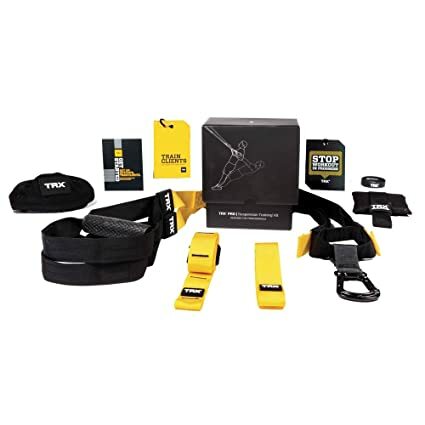 The TRX suspension training system offers a total body workout from the comfort of your home and easily installs almost anywhere in just minutes. It comes with a 35-page workout guide to help you get moving in no time. 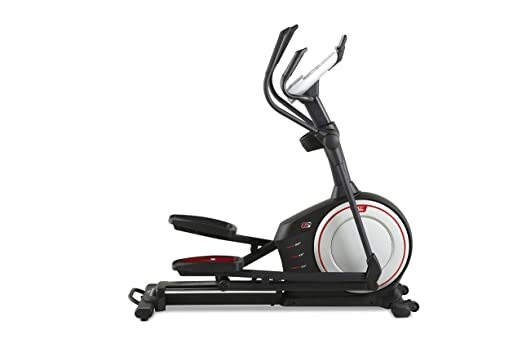 Ideal for those looking for a low-impact cardio exercise, this elliptical machine comes complete with a 20 inch adjustable stride and 20 degree adjustable incline to help users find the perfect workout. 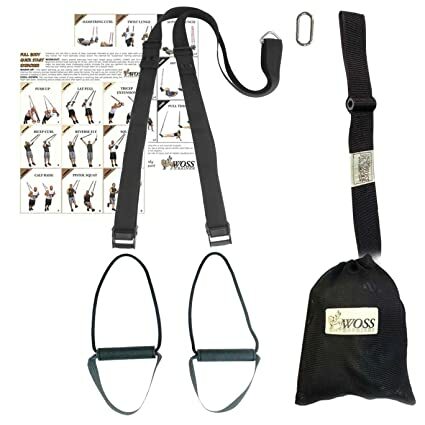 This home workout device provides multiple fitness stations that allow the user to perform a number of different exercises such as pull ups, push ups, tricep dips, and more. 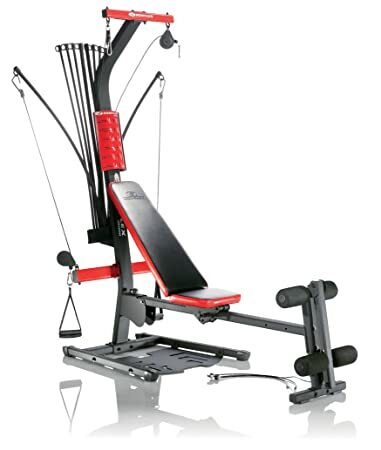 Popular with home gym enthusiasts for years, this Bowflex machine offers a total body workout at an affordable price. 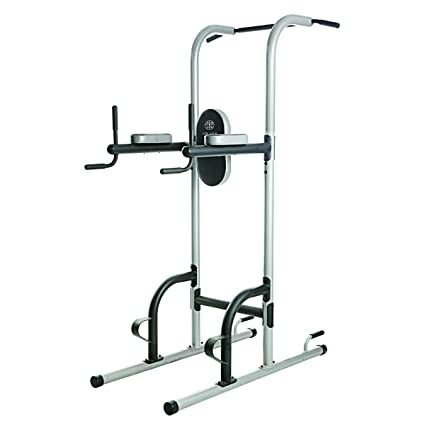 This unit can provide resistance from 5-210 pounds and allows the user to perform over 30 different exercises. 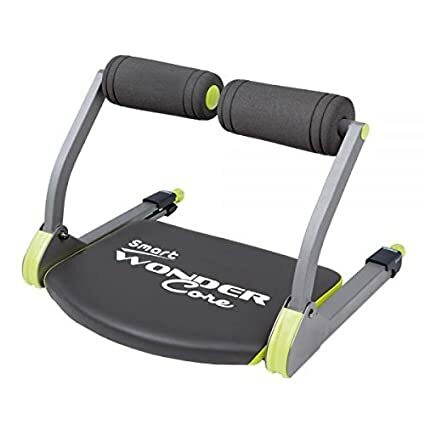 This multipurpose piece of equipment allows the user to perform a number of different exercises including crunches, dips, and more all from the comfort of home. Its unique design helps to reduce strain on your head and neck. 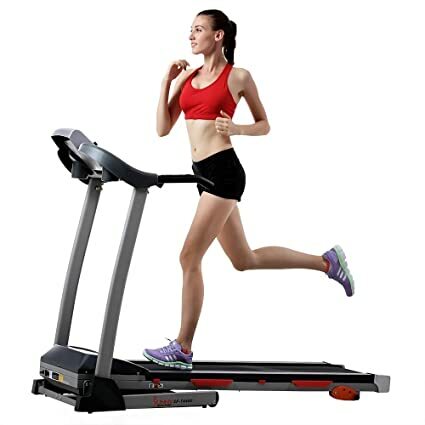 This treadmill features a unique design that reduces impact on joints by up to 40% versus running on asphalt, making it ideal for those with joint concerns. It boasts 3.5 CHP motor that provides speeds of 0.5-12 MPH at a 0-to-15% incline. 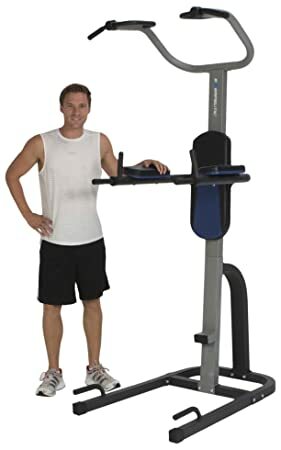 This piece of home exercise equipment allows the user to perform a number of different exercises at varying stations around the tower for an effective total body workout. It features durable steel construction that’s designed for years of use. 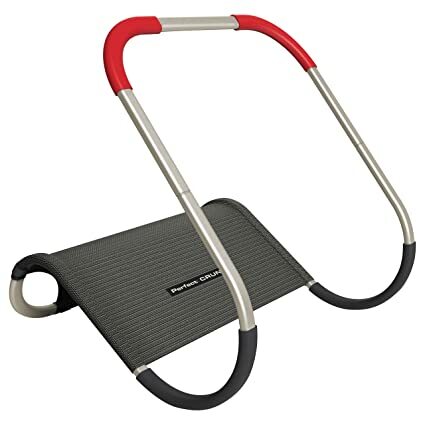 This piece of home exercise equipment has been constructed of military-grade webbing and rubber sleeve grips for added comfort and durability. It comes complete with a full body exercise workout sheet to help get you inspired and motivated. 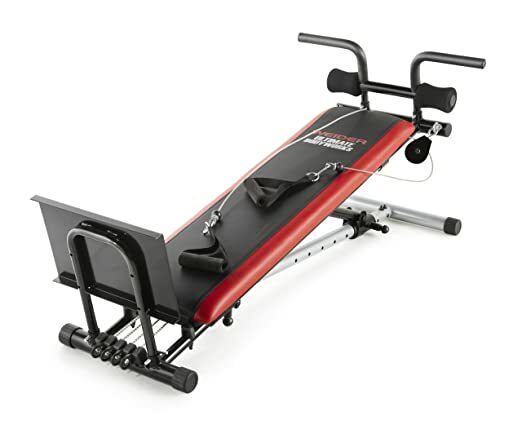 This versatile piece of equipment provides the user with a complete body workout with eight different exercises. Thanks to its dual resistance springs, muscles are worked throughout the entire range of motion for maximum results. 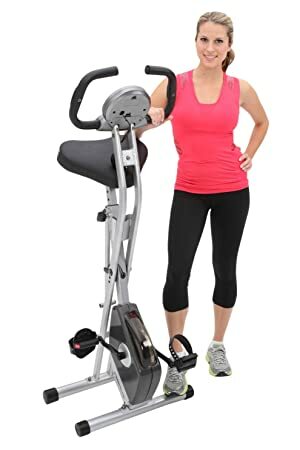 This exercise bike features an adjustable eight level magnetic tension control system that makes it ideal for those of varying fitness levels and boasts a large seat cushion that is comfortable for riders of any size. It’s ideal for those from 5’3”-6’1” in height. 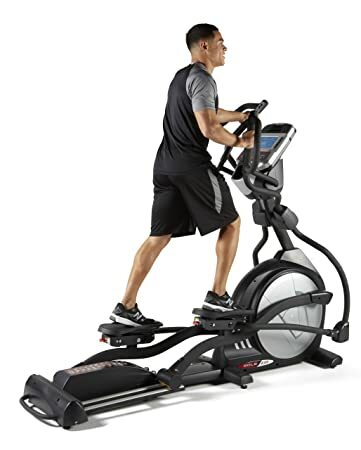 Get in a challenging workout at home without straining your joints with this elliptical machine. 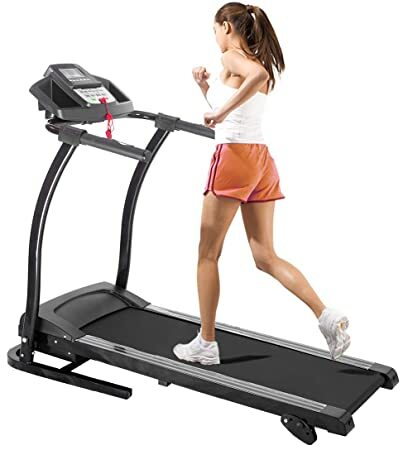 It features adjustable pedals, stride, and incline to provide all fitness levels with a workout of varying challenges. 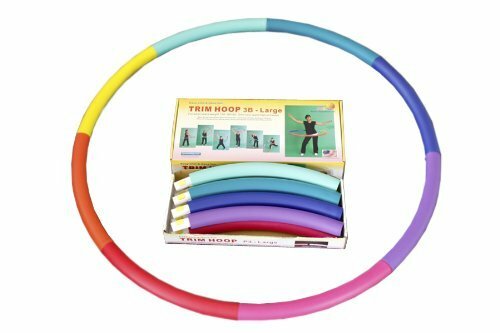 Hula hooping is growing in popularity as a fun and excellent way to work out your core, and this hoop allows you to do just that nearly anywhere. It’s padded for increased comfort and weighs 3.1 pounds. 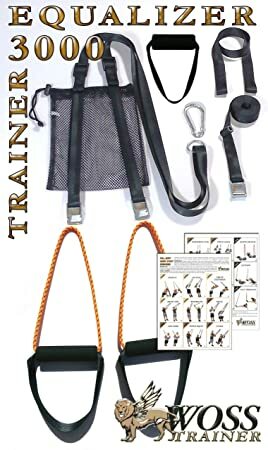 This home training system features a number of different anchors and straps to help provide you with a complete body workout nearly anywhere. It includes a sheet with various exercises to help get you started working out in no time at all. 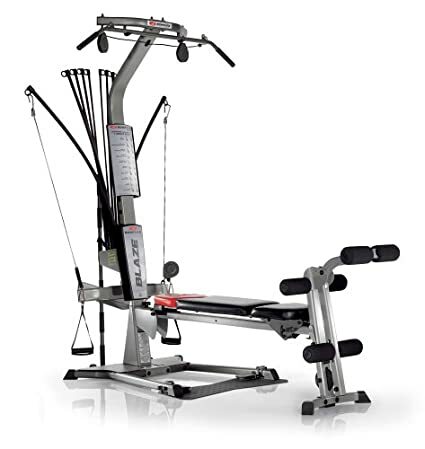 This machine features an adjustable incline that provides various levels of resistance, making it suitable for use by those of all fitness levels. Perform a number of different push- and pull-based exercises with this pulley system. 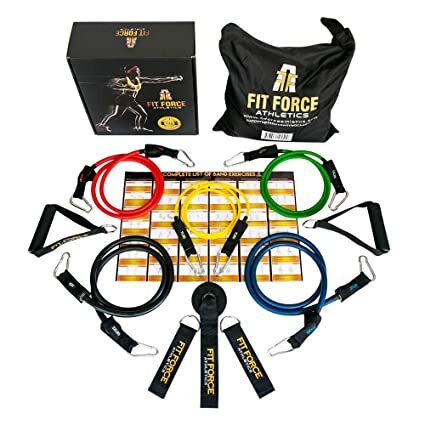 This versatile resistance band set provides the user with a complete body workout with various different exercises and thanks to its design, muscles are worked throughout the entire range of motion for maximum results. This powerful treadmill features 12 different pre-built workouts to help challenge those of all fitness levels to an effective workout. It boasts a spacious 16×48 inch running surface with three incline positions. This ab training system helps to effectively and safely work your core while also increasing your flexibility and upper body strength. Free shipping is included and it comes with a 1-year manufacturer’s warranty. 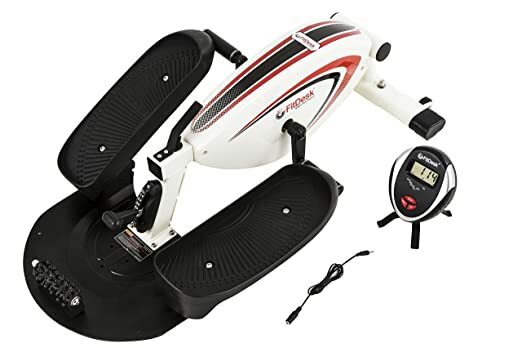 This compact machine is ideal for those of varying fitness levels and provides a low-impact, elliptical-style workout with varying levels of tensions to suit all exercisers. 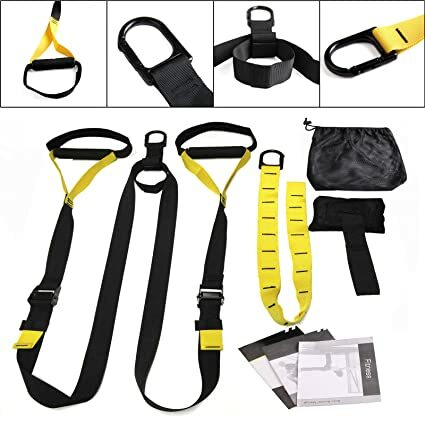 Available in a choice of colors to suit any fitness enthusiast, this workout set comes complete with various straps, anchors, and handles that allow users to complete an unlimited number of exercises for a challenging and effective total body workout. 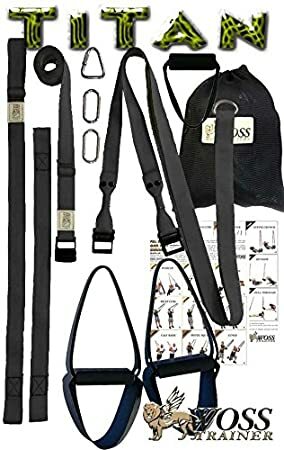 This workout set comes complete with various straps and anchors that allow users to complete an unlimited number of exercises at home or on the go for a complete total body workout. With over 30 different exercises to complete, this home training system provides users with a resistance-based workout that challenges every muscle in the body. All it takes is just 15 minutes a day to see results. 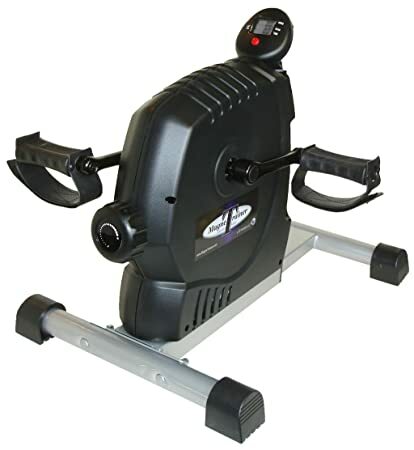 This recumbent exercise bike is ideal for those with joint issues as a low-impact way to get in a challenging cardio workout from the comfort of your home. Choose from eight levels of magnetic-based resistance to provide yourself with a challenging ride. The Perfect Pullup is completely adjustable for any fitness level so that anyone (yes, anyone!) can do a pullup. It is easy to install in nearly any doorway measuring from 27-36 inches wide while still keeping the door usable. 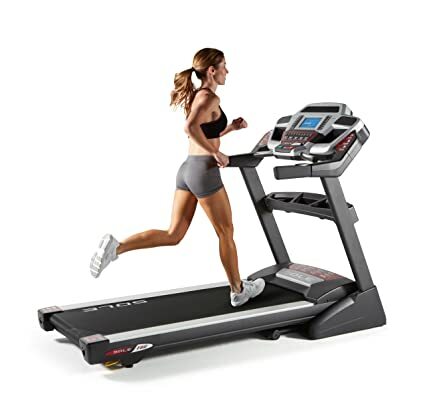 This treadmill boasts a powerful 2.5 CHP Mach Z motor and an adjustable incline up to 10%. Thanks to ProShox cushioning it is easy on the joints, and the built-in iPod port ensures you’re always connected. 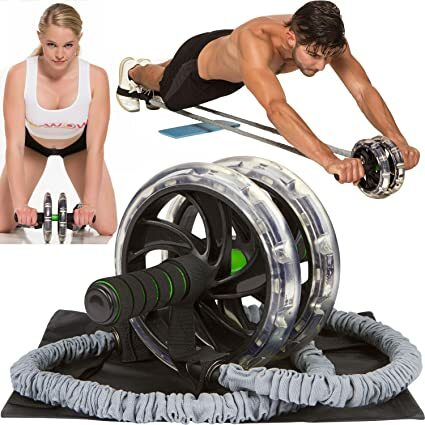 This ab rolling system comes complete with an ab rolling wheel and exercise bands to provide increased resistance for a more challenging workout once you master the move. It also includes a storage bag and workout guide and comes with a lifetime guarantee. 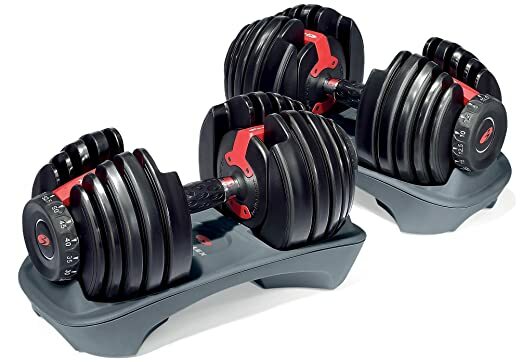 This adjustable dumbbell set provides the resistance of up to 15 sets of dumbbells in one compact and convenient package. They adjust in 2.5-pound increments (for the first 25 pounds) to help you find just the right weight for your fitness level. 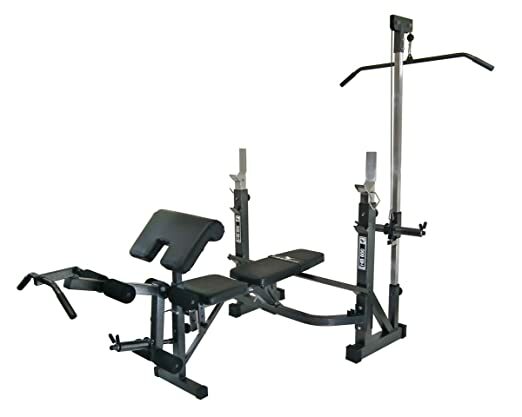 This multifunctional bench set comes complete with adjustable barbell crutches,so you can perform a number of different exercises and even use it as a squat and lunge rack. 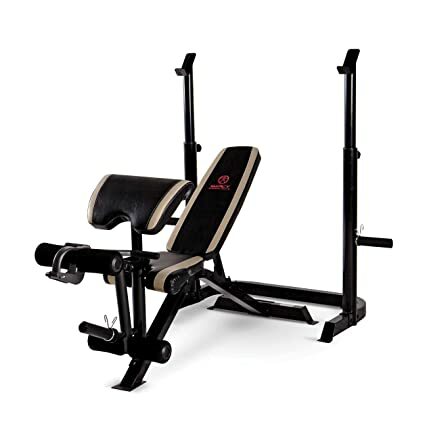 This weight bench boasts five adjustable back positions that allow the user to perform a number of different workout moves from the comfort of their home. It is suitable for use with Olympic size weight plates and can support up to 600 pounds. This workout bar can provide up to 34 pounds of resistance and is fully adjustable to suit any fitness level. It’s even gentle enough to provide rehabilitative support and a workout for seniors. 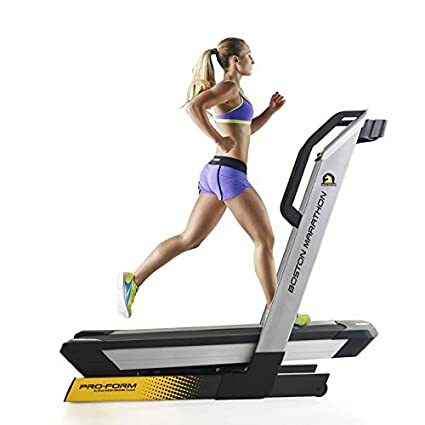 This professional-grade treadmill offers an excellent way to get an effective cardio workout at home and features built-in workouts from the famed Boston Marathon race course. It boasts an integrated iPod port and provides an adjustable incline/decline of -6%-20%. 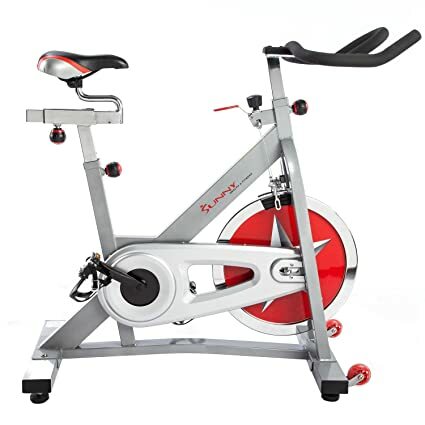 This indoor exercise bike allows you to hit the pedals anywhere in your home and features fully adjustable handlebars and seat to find the most comfortable riding position. You can also adjust the resistance to customize the challenge of your workout. 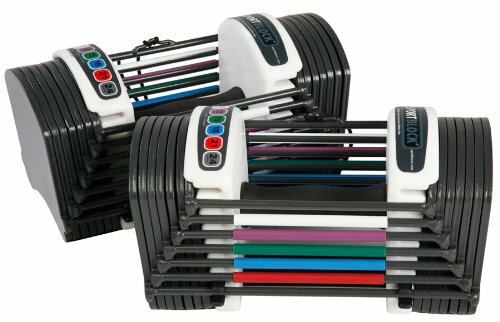 This adjustable dumbbell set replaces multiple sets of traditional dumbbells to provide a unique space-saving design that still gives the user a highly effective at-home workout. This popular home gym system allows fitness enthusiasts to perform more than 60 different exercises at home for a complete full-body workout. Target all your muscles with 210 pounds of adjustable Power Rod Technology resistance. This home gym set offers a complete workout system to target every muscle in your body for a complete workout. Sealed linear bearings provide smooth movement and an independent motion system on all pulleys allow for precision execution. 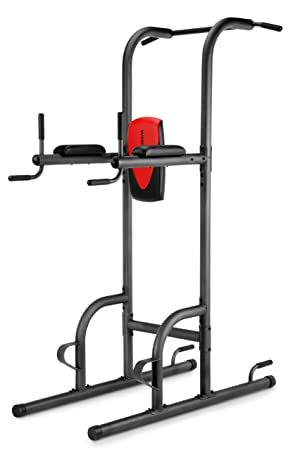 This fitness tower allows you to work out your entire body with a number of different bodyweight exercise movements and features rotating handles that allow the user to perform pull ups. 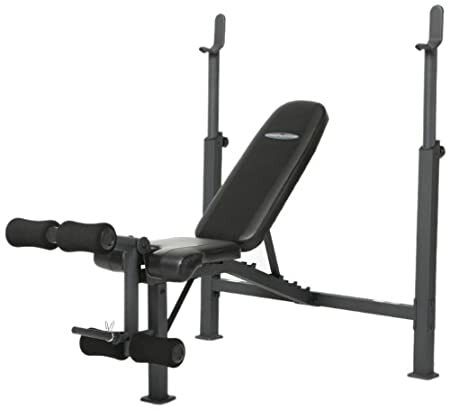 This professional quality Olympic weight bench features three adjustable bench positions that allow you to perform a number of different exercises at multiple angles for an effective total body workout. This pull up bar system offers a safe and sturdy way to perform workouts in nearly any doorway of your home. It features a plug-and-play system that allows you to attach other pieces to perform a variety of movements. 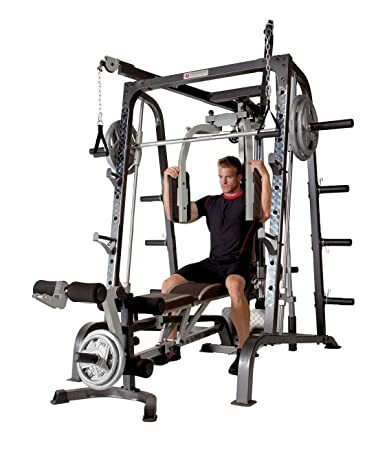 This tower system provides a number of different stations that allow the user to perform a variety of exercises for a complete upper body and core workout at home. 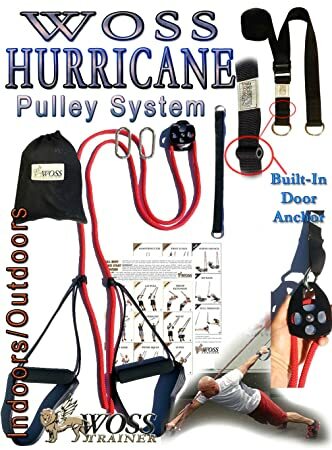 This home pulley system provides continual tension to your muscles throughout the full range of motion, providing noticeable results in less time. 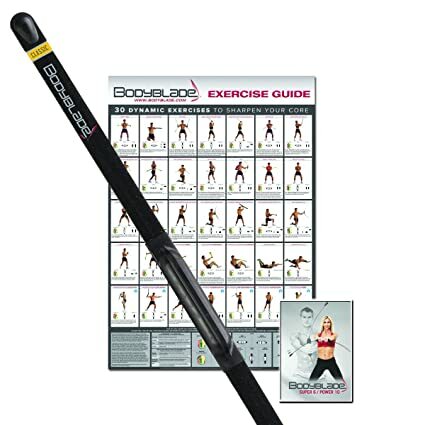 It easily sets up in minutes and includes a workout sheet to provide guidance on a complete body workout. 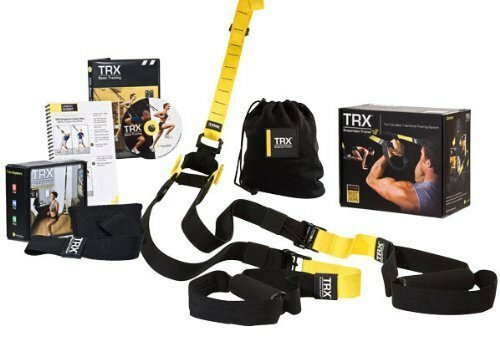 The TRX suspension training system offers a total body workout from the comfort of your home and easily installs almost anywhere in just minutes. Movements can be adjusted to provide varying levels of difficulty. 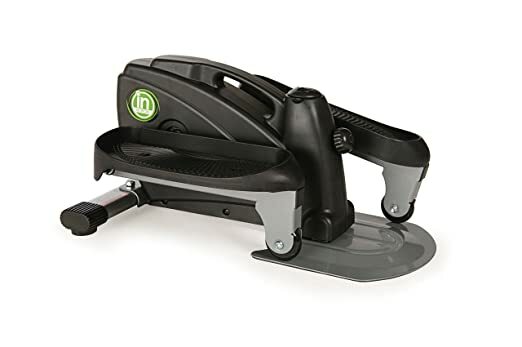 Now you can get an effective workout while at the office or under your desk at home with this compact machine that boasts a pedal height rotation of just 8-inches. Choose from eight levels of resistance to get just the right challenge. 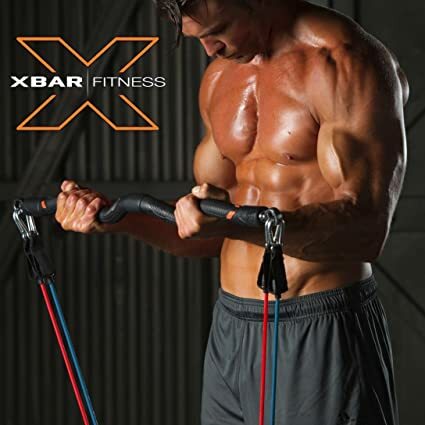 The Xbar home training system allows the user to perform over 100 different exercises for a total body workout targeting any muscle. It is suitable for all fitness levels and offers a low impact way to work your muscles throughout the entire range of motion. 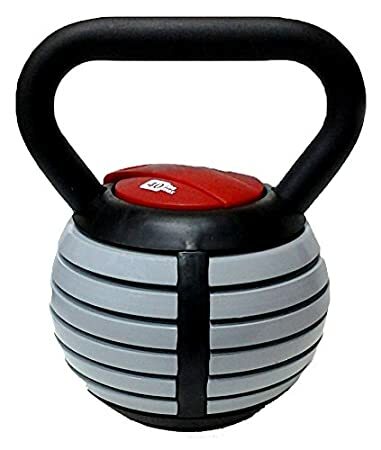 This adjustable kettlebell provides up to 40 pounds of resistance in one compact package, replacing seven traditional kettlebells in one unit. 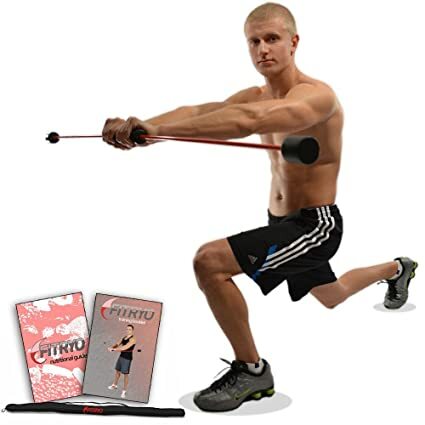 Quickly adjust the resistance from 10-40 pounds to perform a variety of movements. 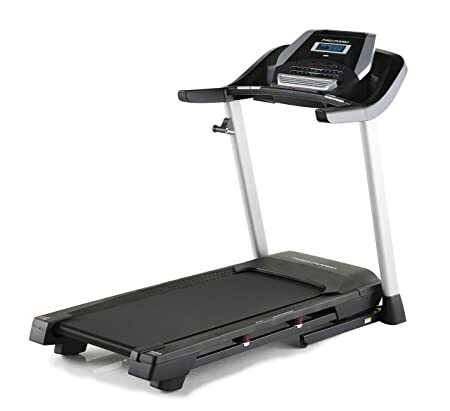 This treadmill features a lightweight, space-saving design that makes it easily portable and convenient to store. Choose from 12 different built-in workout programs for an effective cardio workout at home. 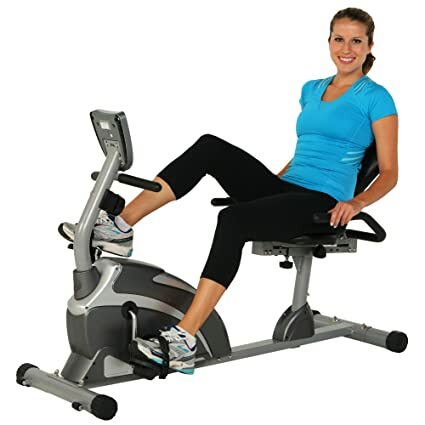 This compact machine allows you to work out your legs or arms from the comfort of home or the office. 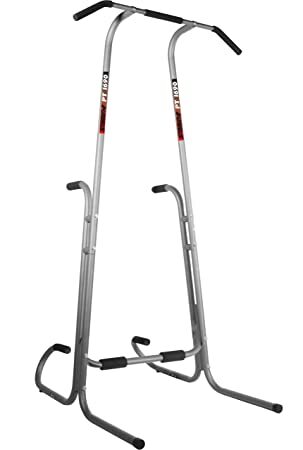 It boasts commercial grade construction with a durable and sturdy steel frame. It provides up to twice the resistance of other similar units for a challenging workout. 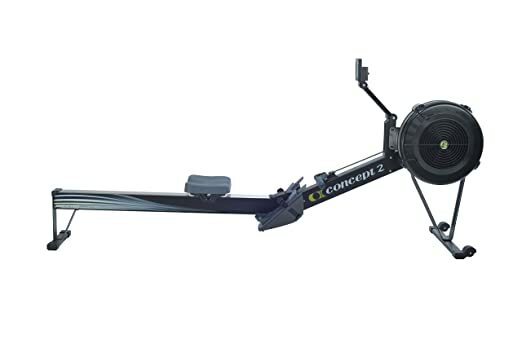 Not only does rowing provide a challenging cardio workout, it also provides full-body resistance training as well. This low-impact machine features a Flywheel design that helps to reduce noise, so you can row any time of day without disturbing your family.